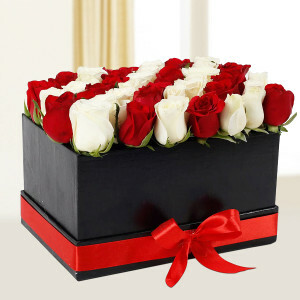 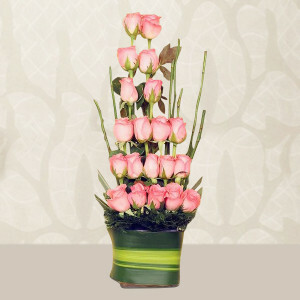 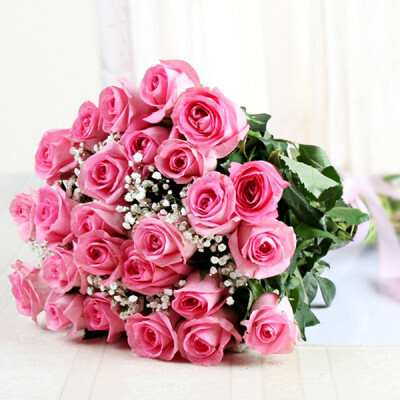 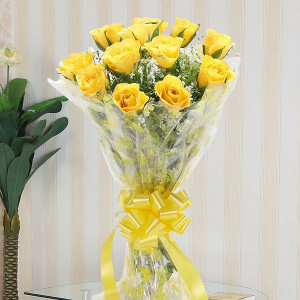 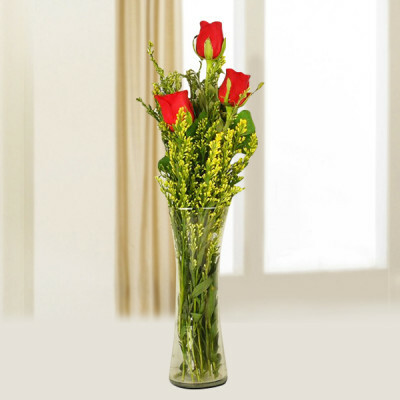 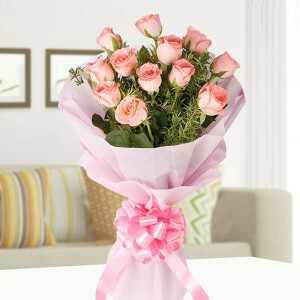 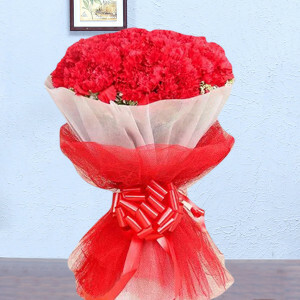 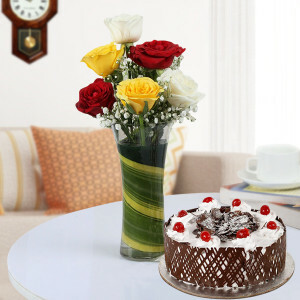 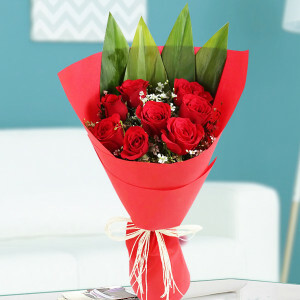 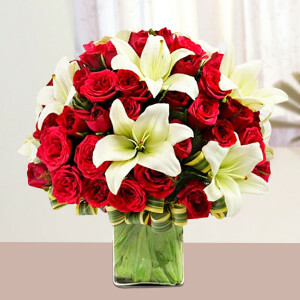 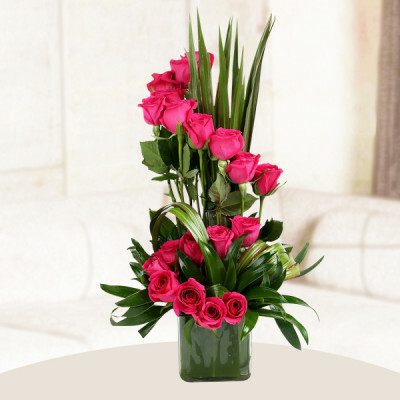 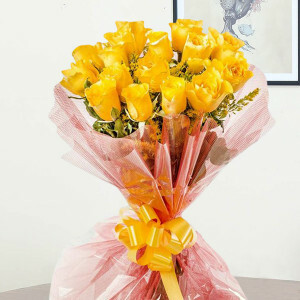 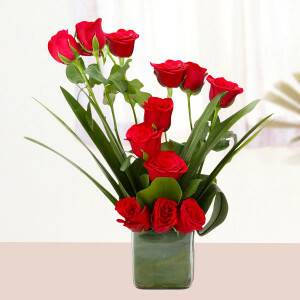 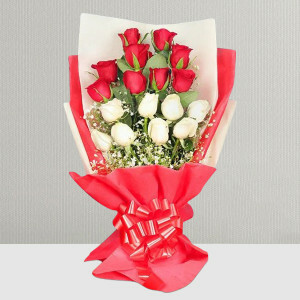 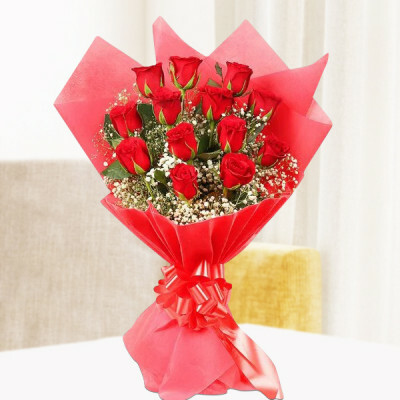 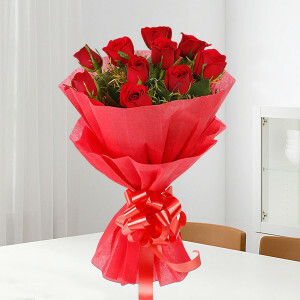 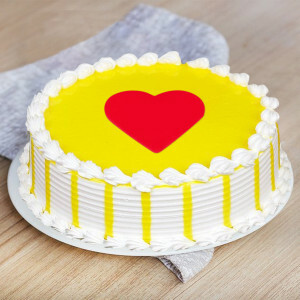 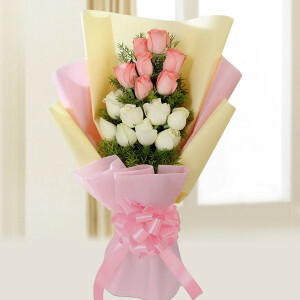 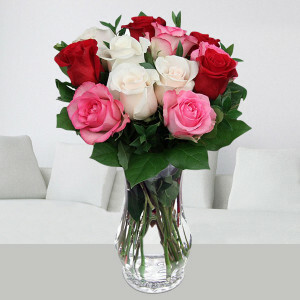 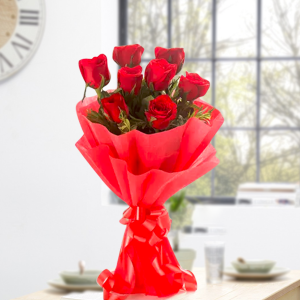 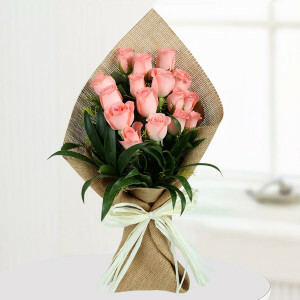 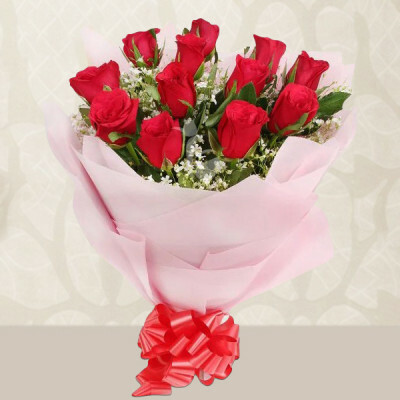 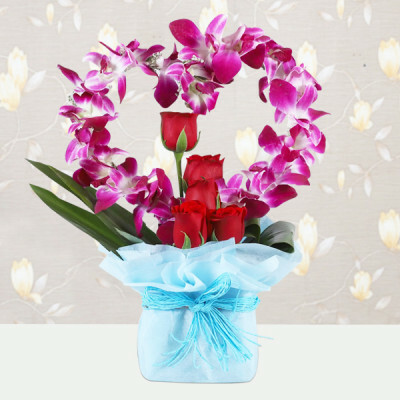 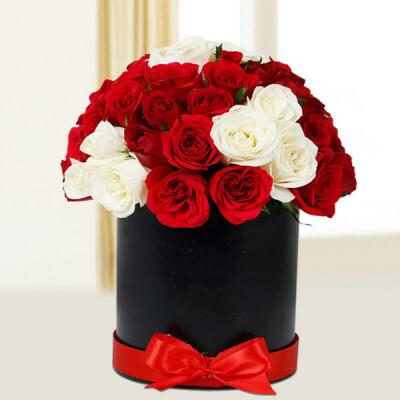 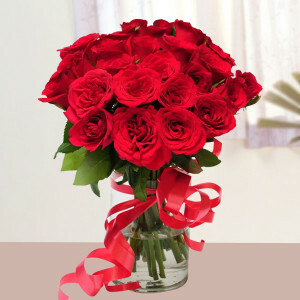 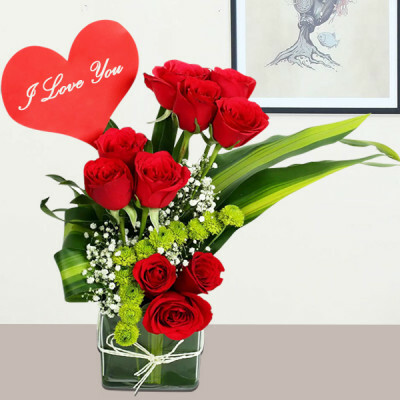 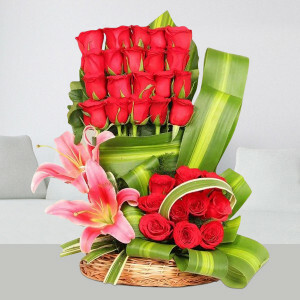 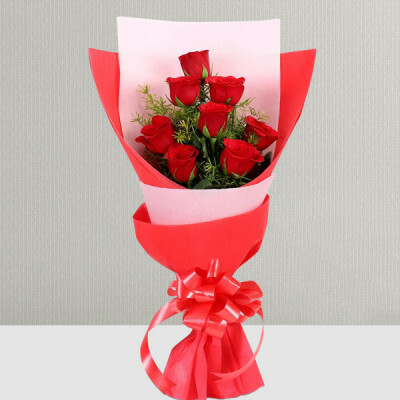 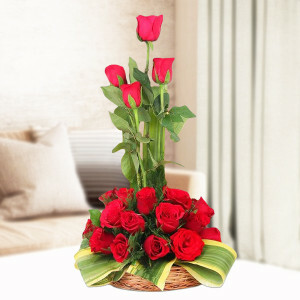 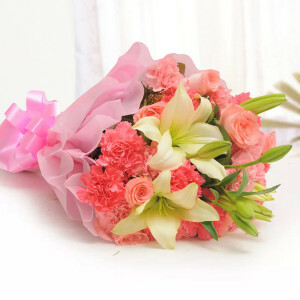 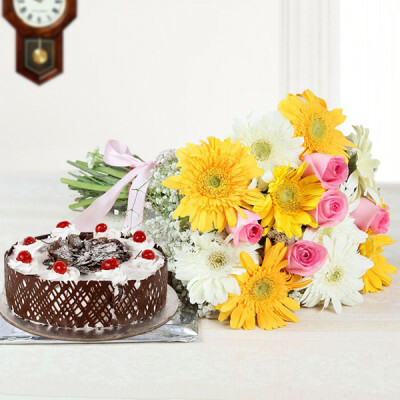 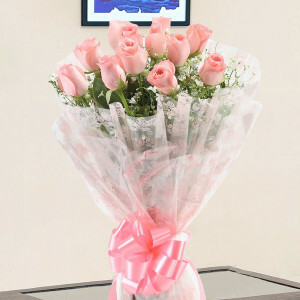 Begin Valentine's week by sending the flowers of love to your love, on 7 February, Rose Day, online with MyFlowerApp. 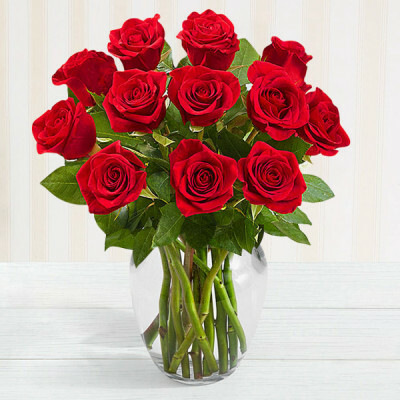 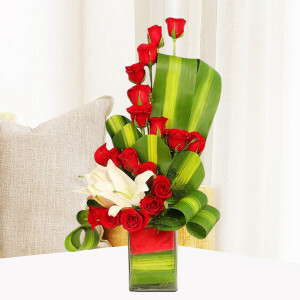 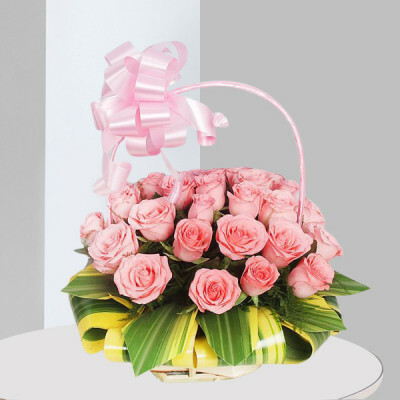 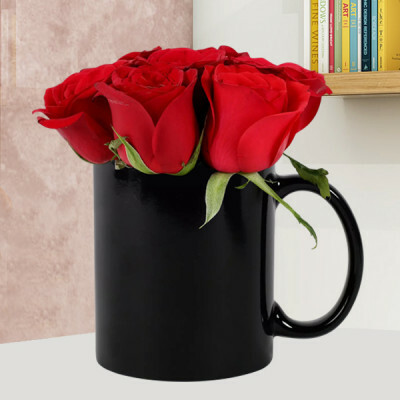 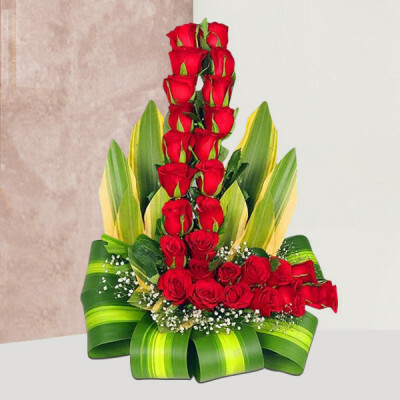 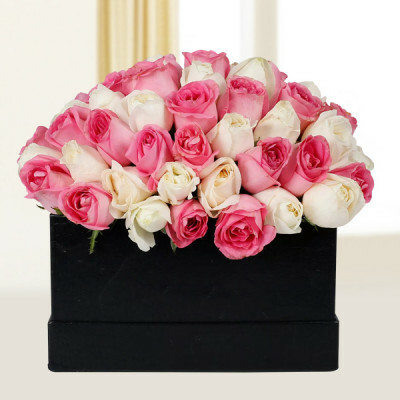 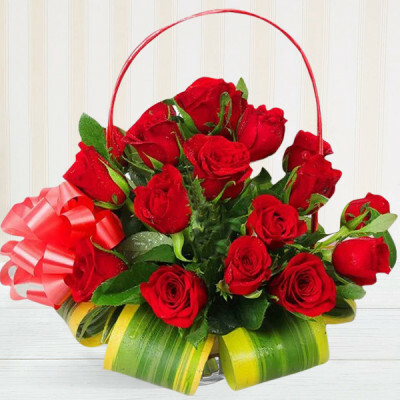 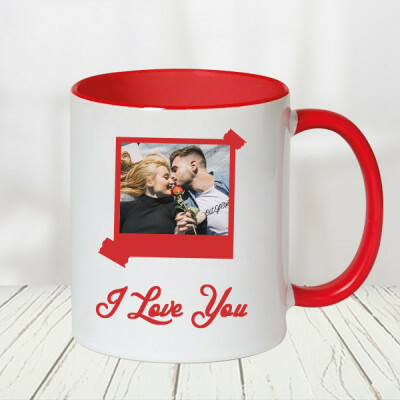 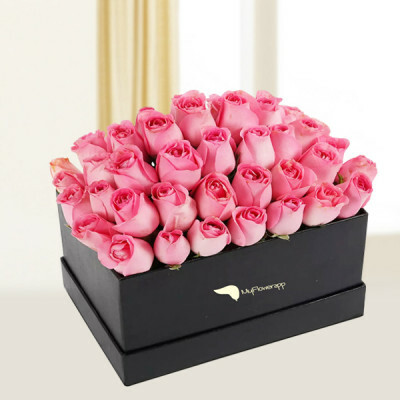 Choose from a wide range of beautiful red, white, pink, peach, and yellow roses, or buy a mixed roses bunch, buy a bouquet, vase, basket, or an extravagant arrangement. 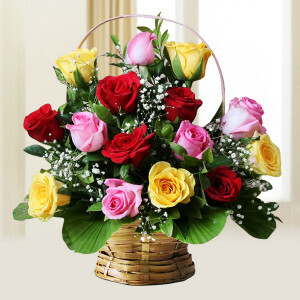 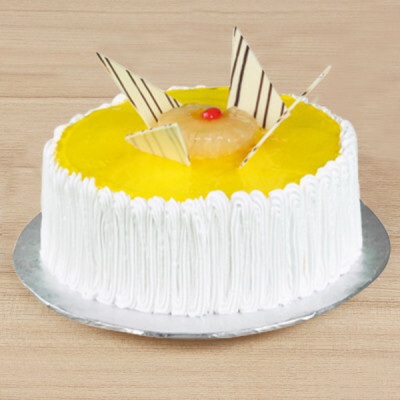 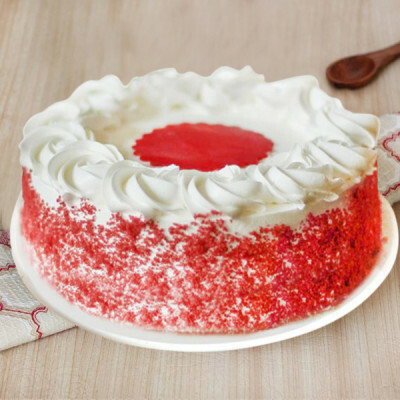 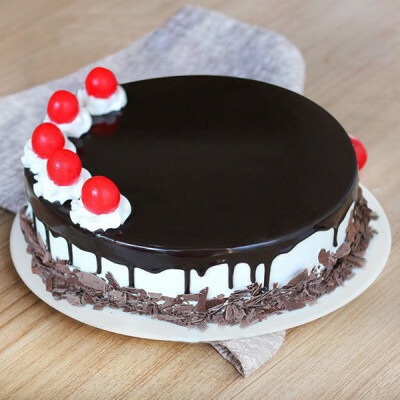 Select whatever they will like best, and send anywhere in India.